Making sure learning clicks for each child isn’t always easy, but it’s exactly what we love. 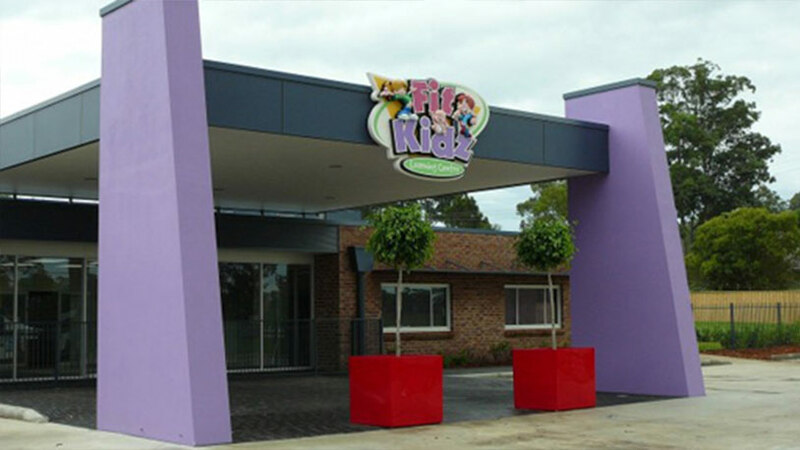 When you choose Fitkidz as a career, you join a group of caring, bright and motivated people who share a passion for making learning personal and inspiring kids to thrive. We believe that our Centres, as beautiful as they are, are only as good as the people in them. If you are fantastic, WE WANT YOU!!! 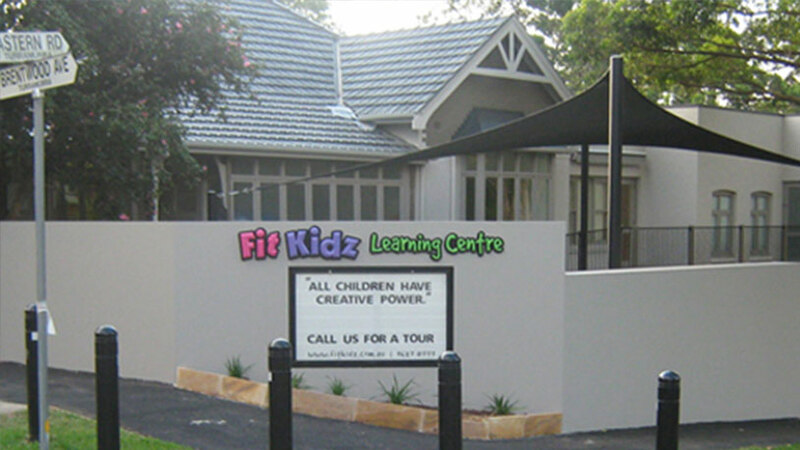 Fit Kidz is a family owned business established in 2004 and has 8 fantastic centres located in Dural, Glenwood, Putney, Turramurra, Warrawee and Vineyard. We believe we have the best teams in the business, with an amazing culture at its heart. 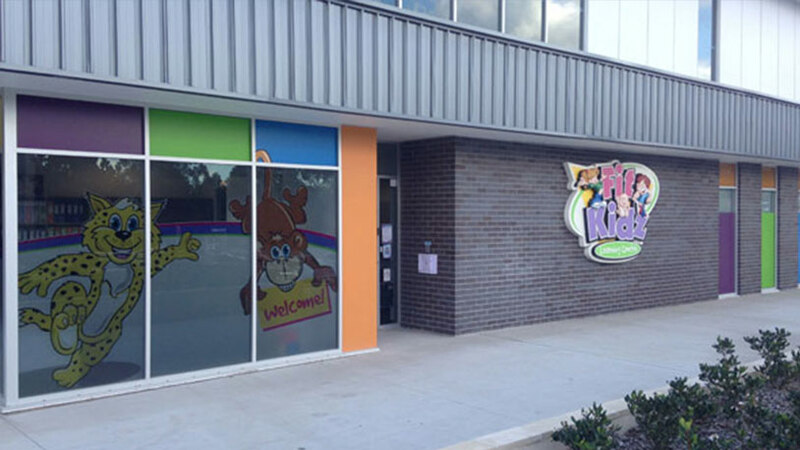 Fit Kidz celebrate our staff’s successes through recognition, rewards and regular training, team building and fun social events. 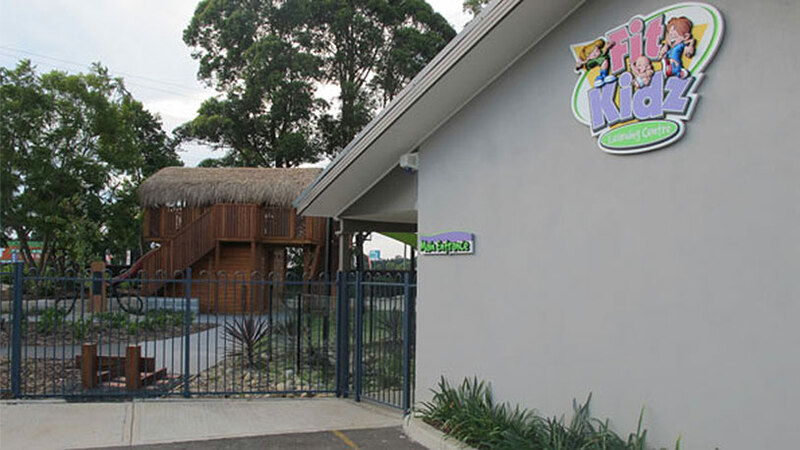 Here at Fit Kidz we endeavour to provide a variety of opportunities that encourage children to develop at their own pace, to fulfil their potential and learn through self-initiated play. We aim to develop high levels of self-confidence and self-esteem by providing a non-discriminatory, creative program based on respect, consideration and kindness. Bachelor of Early Childhood Teaching degree. Working With Children Check, First Aid Certificate, Asthma and Anaphylaxis, Child Protection training. Complete and competent knowledge of EYLF and the NQF. Ensure all centre policies and procedures are adhered to. Oversee the daily running of the centre including administration, educational programs and staff management. Build and maintain professional and respectful relationships with staff, children, families and the community. Be a motivational, dynamic leader and a great role model to your team. A Diploma/ECT level Child Care Educator qualification (or must be more than half way through completing your degree). 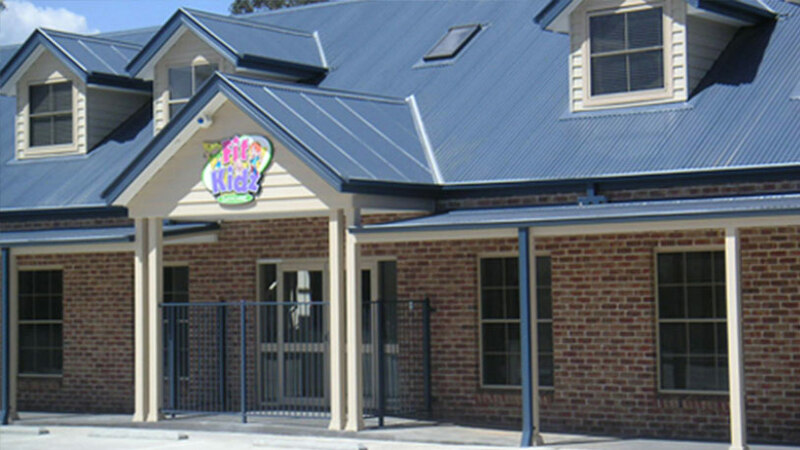 Diploma level Childcare Educator qualification, or a Certificate III who is willing to study their Diploma. You are over 18 years of age, an Australian citizen/permanent resident. 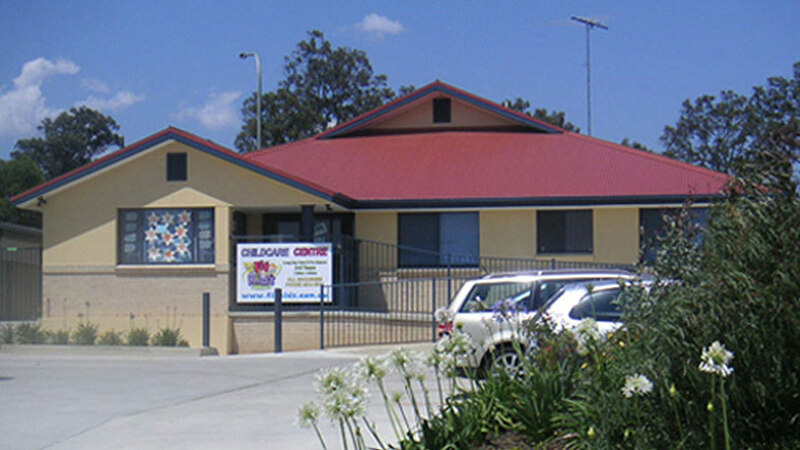 You currently don’t hold a Certificate III qualification in child care. 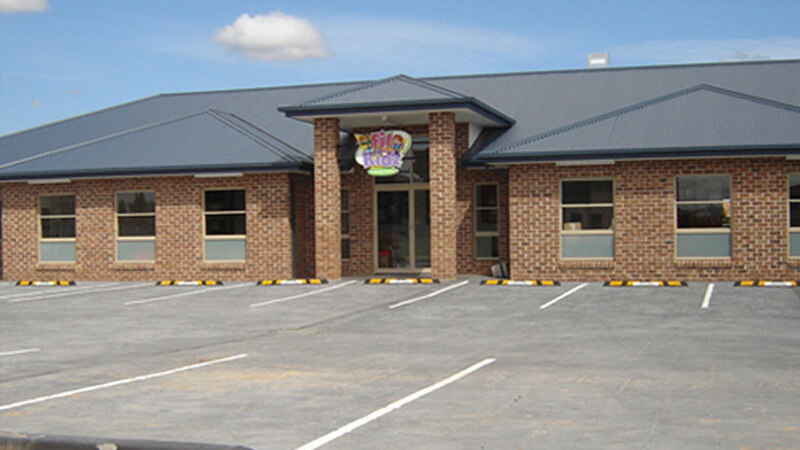 Prior experience in Childcare Centre cooking is desirable. You will need to have or be willing to obtain a Safe Food Handling Certificate. 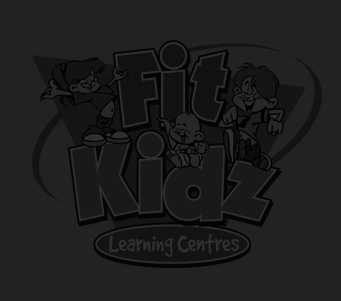 If you would like to be a part of the Fit Kidz family, then we would love to meet you. Send your resume and cover letter ‘Attn: Brenda‘.